Courtesy of Richter Realty, Mohammad Damghani, Jr. Looking for the ultimate downtown penthouse? 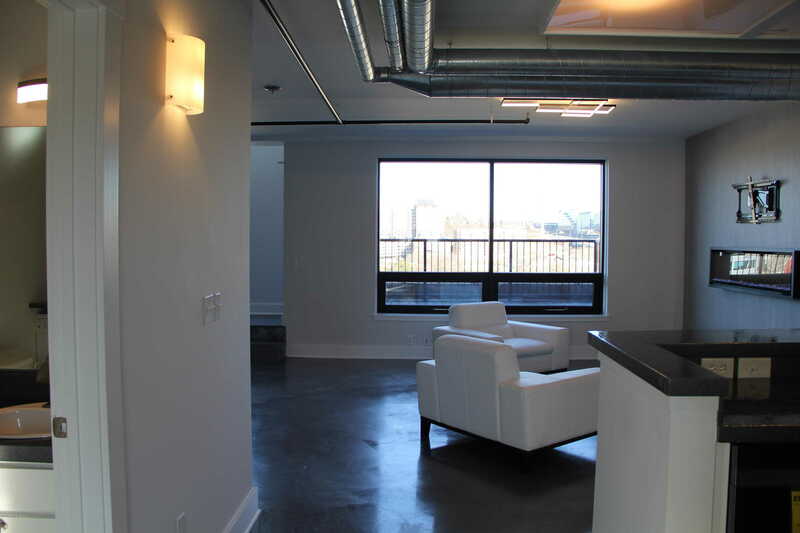 Then look no further, unit 604 in desirable Union Square has everything to impress you. Inside you will love the top of the line wifi controlled appliances, main level laundry, and nearly 2000 sq. ft. of luxurious living. Have you had a long day? Step inside your beautiful shower and let the built In dual speaker sound system and rain shower give you the ultimate comfort. After, step inside the large walk-in closet and you’ll fall in love with dark wood, LED cabinetry. And if you still want more, step on to your permanent deck and enjoy the beautiful downtown skyline. This unit also has beautiful new flooring throughout and is freshly painted. Directions: North off Bridge on Broadway Ave NW.